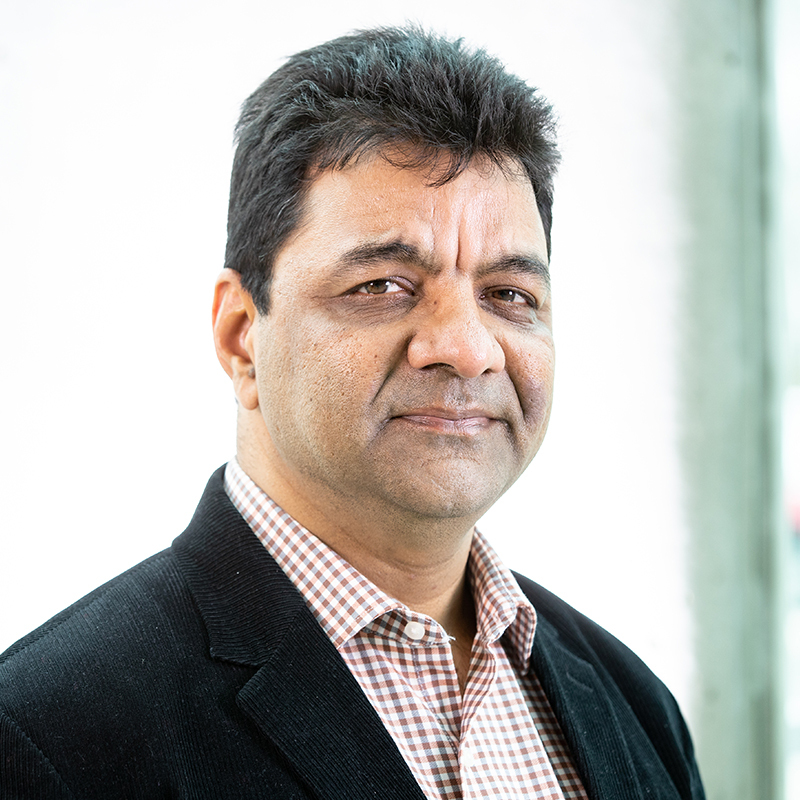 Manish joined DeGroote from Memorial University in St. John’s, Newfoundland where he was an Associate Professor of Operations Management in the Faculty of Business Administration. He has a PhD from McGill University in Operations Management/Management Science. His current research interests are multimodal transportation of dangerous goods, risk assessment and management, network design and planning issues in transportation, global logistics, and green supply chain management. Dissertation: Analytical Approaches to Railroad and Rail-Truck Intermodal Transportation of Hazardous Materials. His research is supported by Natural Sciences and Engineering Research Council (NSERC) and Social Sciences and Humanities Research Council (SSHRC) grants.